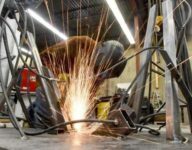 West Welding and Fabrication – If you can dream it, we can build it! For Industrial And Residential Applications. From installation of ornamental gates and fencing for planned communities, to steel beams for houses, buildings and bridges, to customized trailers and equipment—we can design it, built it and install it. If you can dream it, we can build it. 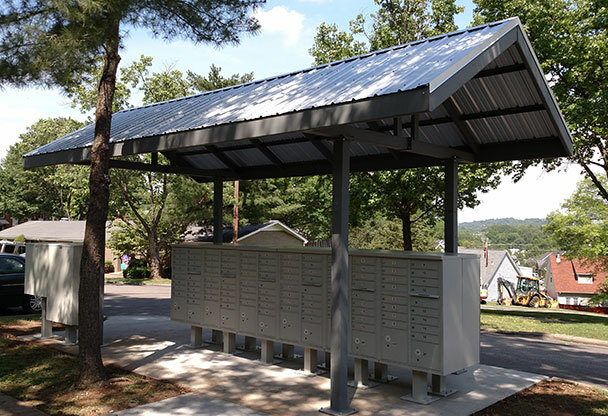 We were selected to construct a metal framework to create a roof support to cover and existing outdoor mail station in Tennessee. 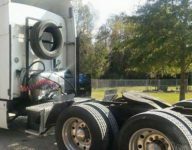 When a client needed a custom hitch for a Freightliner tractor trailer truck last year, he called on David West Welding. 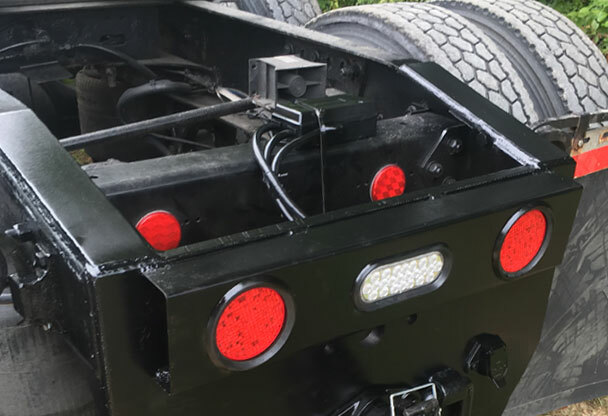 He wanted to be able to pull a regular trailer and also retro-fit with LED lights. We got it done. 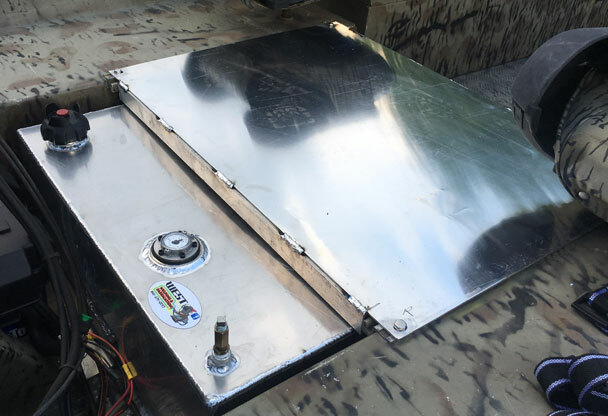 We work with many types of metal, from iron to aluminum. We can also bend and shape metal for a custom fit.